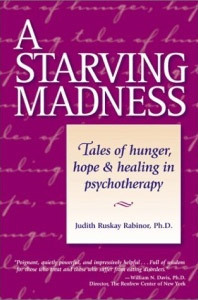 Co-Pareniting | Judith Ruskay Rabinor, Phd. Co-parenting is not always easy, but as parents you need to keep the children as a top priority. Most divorces involve communication issues and hurt feelings, but effective communication is key to a solid co-parenting relationship. The co-parenting relationship can directly affect your child’s self-esteem. As hard as it may be to put aside differences (at least in front of your children), maintaining continuity with schedules, and consistency with discipline and family rules will help children have a deeper sense of security. Even with the major lifestyle changes involved in divorce, it’s important to assure children both parents will continue to be an equal part of the their life and most importantly, that their love for their children has not changed. Security. When parents work together to ensure that their children know they are loved and that both parents are going to continue to be a constant in their life, children adjust more easily to divorce. It’s important that children understand the divorce had nothing to do with them, and that their parent’s love for them has not changed. Setting a Healthy Example. 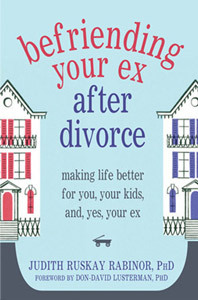 Okay, so your marriage didn’t work out as planned, you can still set a healthy example for your children of what a successful relationship is like. Parents that continue to effectively co-parent establish healthy life patterns and skills that children will carry with them in both friendships and in future relationships. You are currently browsing the archives for the Co-Pareniting category.